Do you like the TV show X-Factor? If you do, then you’re probably going to want to give the casino that’s been themed after it a try! 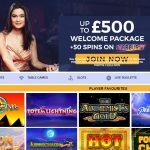 One of the newer casinos in the iGaming industry, X-Factor Games Casino opened its virtual casino doors in June 2018. It is operated by Bear Group Ltd., and is licensed and regulated by the Gambling Commission and Alderney. Being a fan of the British version of The X Factor, you can bet that I wanted to give this casino a try and I was doubly excited when I heard that it had a fantastic range of games. Since this was the case, you can more than imagine my surprise when I was less than wowed by the sites rather boring design. It’s definitely professional looking and the logo, as well as the red, black and white colour scheme, is spot on, but beyond that, it’s rather boring! Sure the layout is organized and the site is easy to navigate, but I was really expecting something a little flashier. Something that would remind me of the same sort of thrill I get from watching the show. Maybe that’s just me, but I’ll be interested to know what you think if you happen to check this online casino out for yourself. All right, so, the look of the X-Factor Games online casino site aside, as I previously stated, the site is easy to navigate and well laid out. 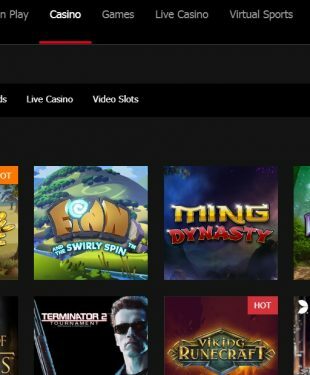 You can easily see that this iGaming destination offers a wide variety of games in categories like Slingo, Slots, Casino, Live Casino, Instant Win and so on. Among its game providers you’ll find top-notch brands like Yggdrasil, NextGen, NetEnt and Microgaming. 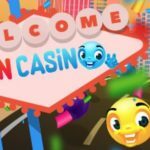 As for promotions, the fun kicks off at TheXFacgtorGames.com with a match bonus on your first deposit and continues with additional promotions and a VIP scheme. What else can you expect from X-Factor Games? Keep reading my X-Factor Games Casino review to find out! 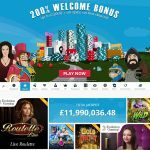 Deposit and get a 100% Match Bonus up to £100. 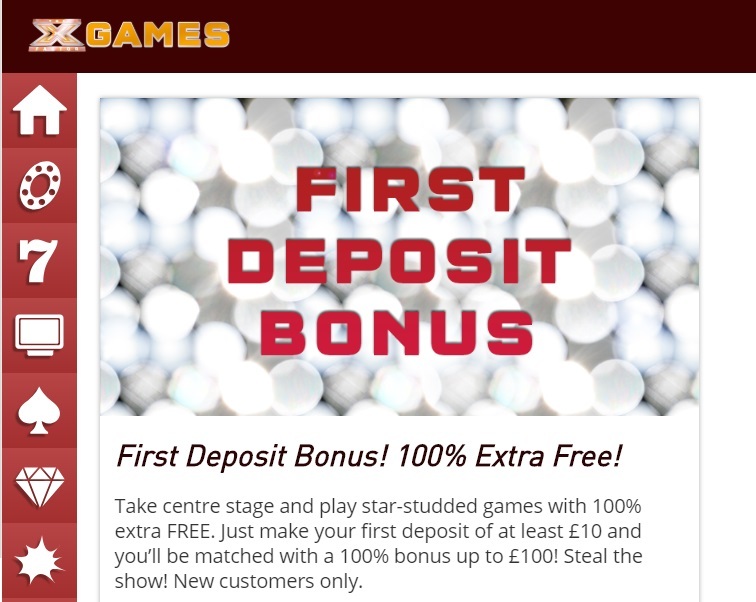 This means if you deposit £100 this will be fully matched, giving you a total of £200 to play with on real money games. 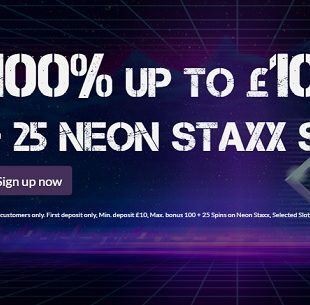 The minimum deposit to claim this offer is £10. When I wrote this X-Factor Games review, no X-Factor Games casino bonus code was required to claim this offer. It is automatically offered to any new customers. That being said, do keep in mind that this bonus is subject to terms and conditions, among these include wagering requirements. This first deposit bonus is subject to slots x35 and slingo x35 wagering requirements. Furthermore, any bonus cash not wagered after 40 days of receiving the bonus will expire. Be sure to read the full terms and conditions to make certain you understand how this offer works. 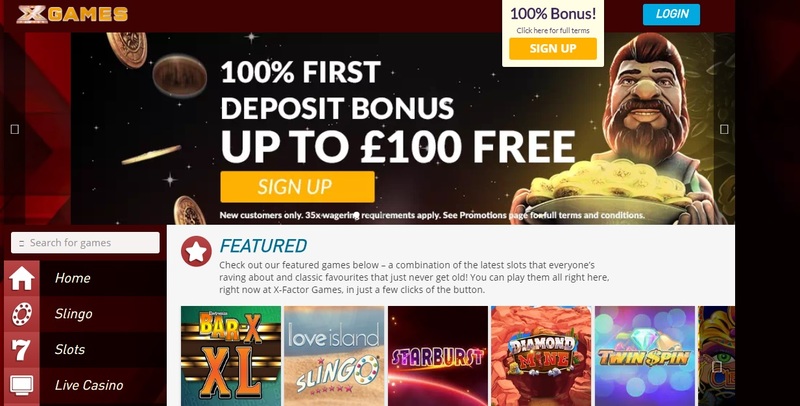 According to the official X-Factor Games Casino promotions page, it offers regular promos like tournaments, giveaway, reload bonuses and much more. That being said, when I played there, I didn’t see any other promotions available beyond the welcome offer, a few Slingo Boom tournaments, and the VIP program. Since the casino is still relatively new, hopefully they will be adding some regular offers. As it stands now, X-Factor Games bonuses and other offers are lacking. Want to join “Britain’s Best VIP Club?” that’s what X-Factor Games has to offer. In fact, it claims that it wants to treat its best players like SUPERSTARS. 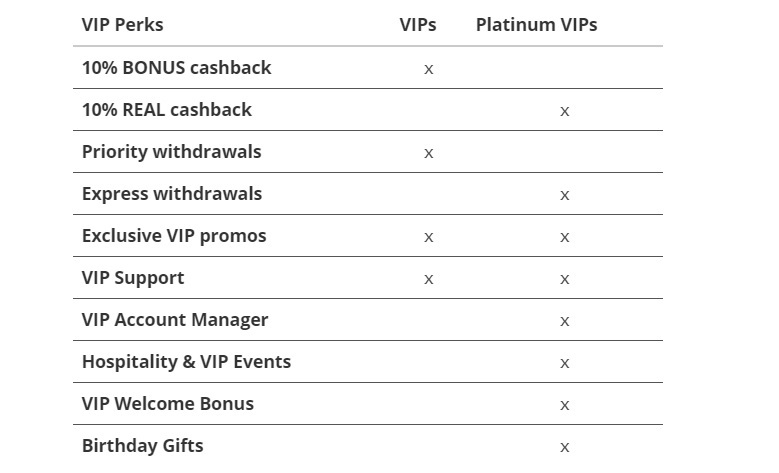 Their specially tailored VIP scheme offers “star-studded” VIP perks, including cashback, priority withdrawals, express withdrawals, exclusive promos, and account manager and much more. The VIP scheme is split up into two levels: VIP and VIP Platinum. X-Factor Games is operated by Bear Group Ltd., which is a wholly owned subsidiary of Gaming Realms PLC. 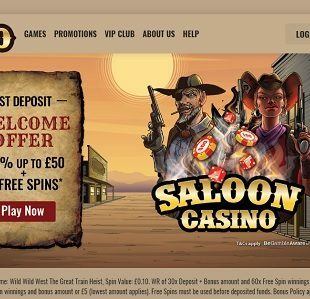 The casino has been designed for both desktop instant play and mobile platforms for iOS and Android smartphones and tablets. 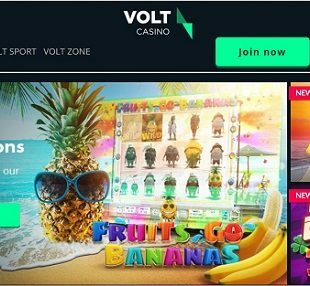 As for the games themselves, these are powered by a variety of top and well-known providers including: Microgaming, NetEnt, NextGen Gaming, Play’n GO, Yggdrasil and Quickspin. 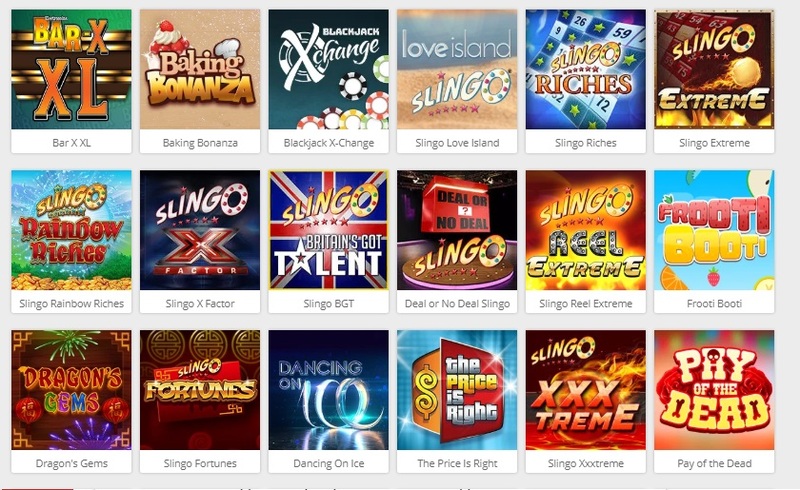 Slingo – Combining elements of both slots and bingo, among the many X-Factor Games slingo title you’ll find include original games, such as Deal or No Deal, Dancing on Ice, Britain’s Got Talent, The Price is Right and, of course, The X-Factor. Slots – Play hundreds of X-Factor Games slots like Wild Scarabs, Lost Relics, White Orchid, Hotline, Easter Island, Gem Rocks, Wacky Panda, Finn and the Swirly Spin, etc. 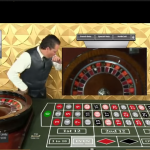 There are classic slots, video slots and branded slots. 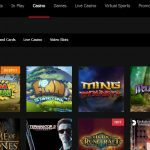 Casino – Here’s where you’ll find classic virtual table games like Blackjack, Roulette, and Poker. There are multiple variants of each. 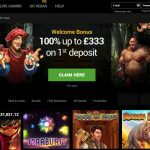 Live Casino – X-Factor Games live casino brings you real-world and real-time gambling entertainment with professional and friendly live dealers. Take a virtual seat at live baccarat, blackjack, roulette and poker tables. There’s also other live games like Dream Catcher. Instant Win – If you love scratch cards, the games in this category will be right up your alley! These games are fast-paced, fun and can make you an instant winner. X-Factor Games payment methods are secure and are available in the form of MasterCard, Visa Debit, Visa, Maestro, and Pay By Mobile. While each of these options are safe and reputable, the casino does lack diversity when it comes to its banking solutions. Credit and debit are essentially the only options you’ll find. As for currency, the casino accepts on GBP. Deposits and withdrawals are carried out in a timely manner and X-Factor Games withdrawal processing times average about 48 hours. 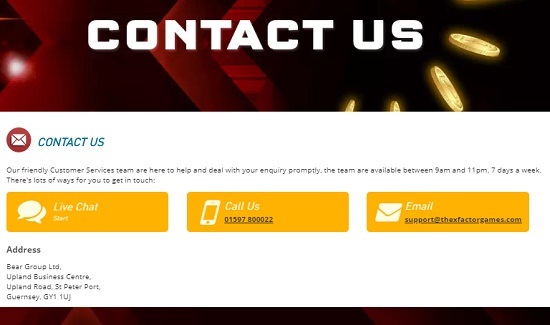 X-Factor Games customer support is friendly and reliable. If you’ve got a concern or a question, they are there to help you out via live chat, telephone and email. Support is not 24/7. Hours of operation are from 9am – 11pm. While usually this wouldn’t be a problem, due to the fact that this casino has no FAQ (I’m not kidding), there’s no way for players to choose a self-help option as they are not provided with any basic information that can help them troubleshoot a problem they may be having. I really hope that X-Factor Games fixes this issue, because as a player who likes to take the self-help route when possible – especially when support is unavailable – no FAQ is very disappointing. In regard to security and responsible gaming, X-Factor Games has ticked off all the boxes. It fully protects the transferring of payments and personal data with 100% SSL data encryption technology. 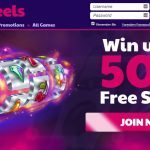 Moreover, the site supports responsible gambling with GamCare, BeGambleAware and GAMSTOP, encouraging players to play responsibly. 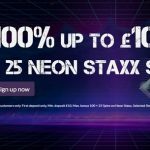 X-Factor Games Casino is definitely a casino that is worth checking out, especially if you like The X-Factor or any of the popular ITV shows. 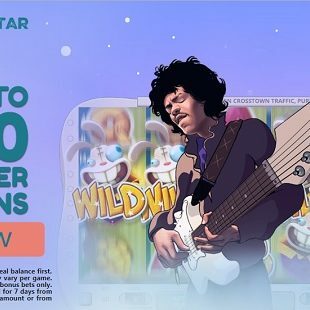 It has a fantastic selection of slingo, slot and instant win games, a decent welcome offer for new players and a great Superstar VIP program. That being said, where this casino needs improvement, in my opinion, is its regular promotional offers (which are virtually non-existent) and its lack of FAQ. With any luck, it will improve in both of these areas as it has a lot of potential and plenty of room to grow! What do you think about X-Factor Games? I do hope that you enjoyed my comprehensive X-Factor Games Casino review!